Almiron off is a relief. Although Atsu has plenty of pace to trouble us on the break. 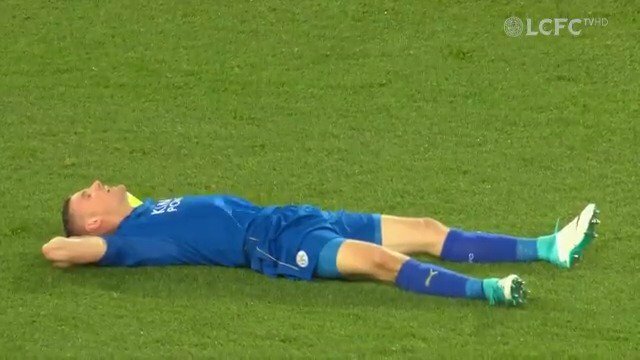 Albrighton is back! Barnes off. Nacho and Vardy haven't got chemistry and it's showing here. Nacho never seems to be in a position to rexicevr the ball. Fair play to Benitez though. That looked like a pen in tielemans! Absolutely was. Carragher completely nonplussed about it on Sky, but it was clearly a pull back.